Vijay is kind hearted and has raised his voice against Sri Lankan President. 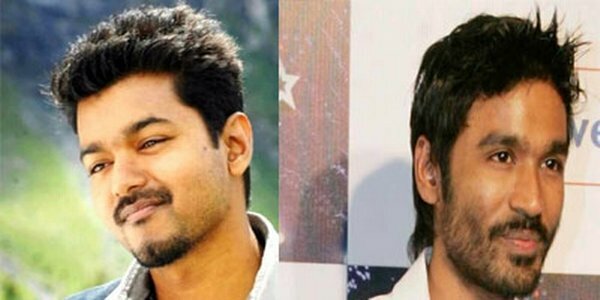 The actor was in trouble and following threats from some student organizations who intend to protest in front of Vijay’s residence . 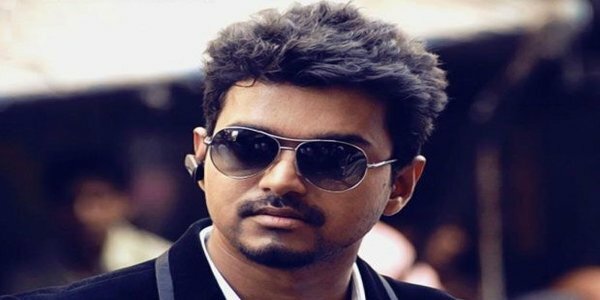 Following threats from some student organizations that they intend to protest in front of Vijay’s residence in Chennai, the actor has been accorded heavy police protection. Some student outfits are still not pacified over the star working in Kaththi, which is touted to be produced by a close relative and partner of the Sri Lankan President, Rajapaksa. Sensing trouble, the actor has sought police protection after threats to gherao his residence at Neelankarai in Chennai arose. It may be noted here that director AR Murugadoss held talks with some Tamil outfits to ensure a smooth release for Kaththi, but the students outfits have now sprung into action.